Not so long ago most Labour MPs like most of their voters were Euroskeptics. 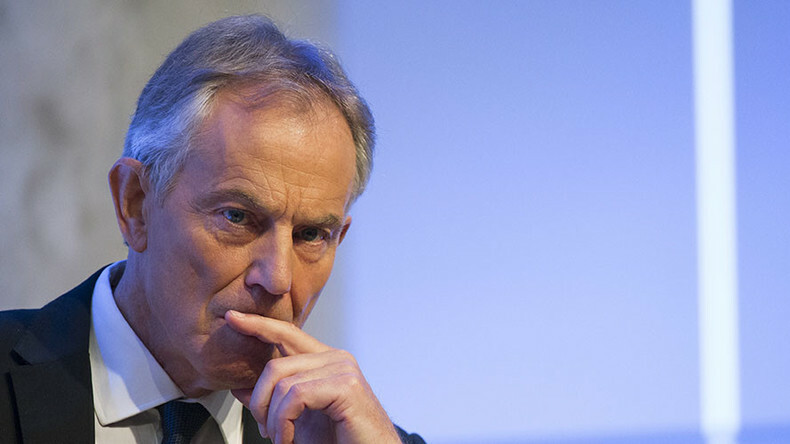 The Tony Blair era changed all that but it didn’t change the views of our guest this week. Kate Hoey MP has remained absolutely faithful to her beliefs even when those around her changed theirs in the prevailing winds. And prevailing winds are blowing through sport as more women take up competitive games. However, very few get paid anything like their male counterparts. So we invited Fara Gorsi, Britain’s very first woman cricket agent and Director at Lancashire Cricket as well as the Football Association, to ask her why.